The Color of the Snow is more than a simple post-modern pastiche. Its artfully constructed literary frustrations suggest some of the anxieties and uncertainties of contemporary German culture, which looks to the future with an apprehensive awareness of dangerous chasms and precipitous ravines. The Color of the Snow, German writer Rüdiger Kremer’s first novel, is a most unusual and haunting work of art. 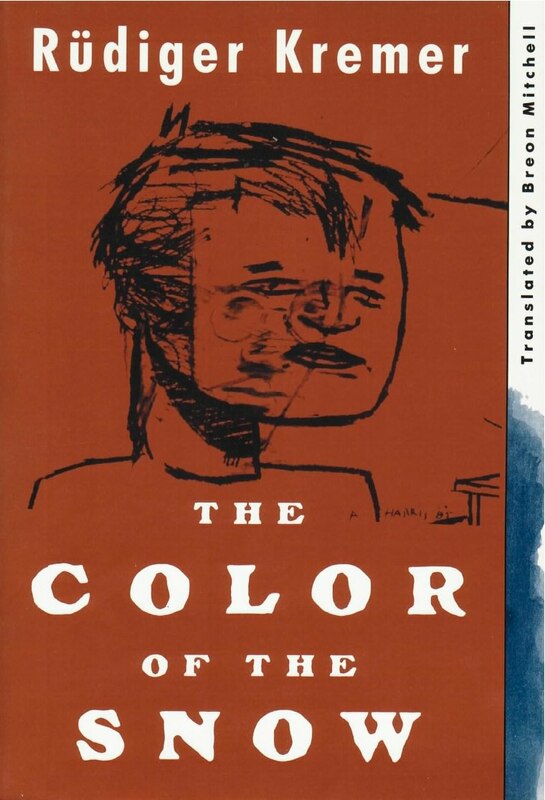 Carefully constructed and elegantly written, The Color of the Snow consists of twenty-one texts which spiral around the character of Jakob, who first appears as a seemingly retarded boy born during World War II. The texts include stories, a script for a film, a radio play, a short essay––a tour de force of narrative possibilities. The twenty-one parts are interrelated and form a narrative, but their relationship to the “story” and to each other is intentionally complex: they circle Jakob, they reflect him in his shifting shapes (it begins to appear that he may well be the author of the texts we are reading), but what is at the center remains a mystery. Mysterious too is the alchemy Kremer employs to create a stunningly moving novel out of intellectual challenges.